“Feel It” Formula™ and gives them strong, shiny, healthy growing hair. 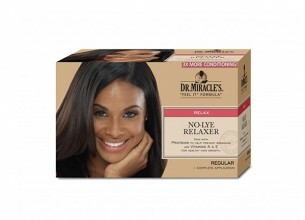 Stops breakage and promotes a healthy moisturized scalp as well. Let you enjoy a soft healthy head of hair and a healthy problem free scalp.